The final version of OS X 10.7, also known as Lion, came out this past Summer in July and Apple is already on the task of creating the next major release which would be the successor of said OS. MacRumors is reporting seeing Mac OS X 10.8 users in their web logs. Naturally in software development stage, its not uncommon to see release development start at the end of the previous cycle’s development. From my personal experience working for software development companies, what is expected in the next release is created before the current release finishes development. So seeing that development for OS X 10.8 has started at the end of July, we really should not be surprised. With Apple also being a software development company that also produces hardware components, they have to stay in development as to create and combine new hardware ideas and software functionality. With reports on 3D gesturing and super slim MacBook Pros floating around the internet, we can only wonder what we will see in the new line of devices running OS X. Its sad to say though, that if data points us in the right direction, that we may not see developer editions for another 9-10 months, as reported by MacRumors. This is a disappointment because new releases bring so much excitement with an onslaught of new features that always seem to impress. Apple has not officially announced OS X 10.8 so there is no way that we can pinpoint an exact feature set that will be updated in this release, but we will report as soon as we have that information. 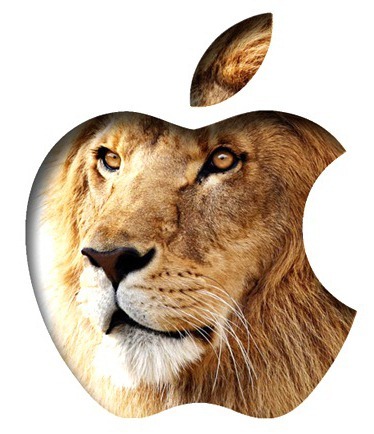 You’re probably familiar with the fact that Apple uses feline types as names for their releases; Lion and Leopard, therefore its only natural to wonder what this release will be named after. I’m sure whatever name Apple chooses will be in line with previous trend. Apple have previously trademarked the names Lynx and Cougar but have since decided to abandoned those trademarks. Personally I look forward to seeing what is in store. I am planning on making the switch to a MacBook Pro next year and hope to see some new concepts that will really seal the deal on my purchase. I’ve been extremely impressed with everything Apple has to offer and I cannot wait to make the jump.